In 2013 I organized a trip for the Coffee Club of Seattle to visit the coffee scene of Olympia, Washington. While there we visited two locations of Olympia Coffee Roasting, where they were making outstanding pour-over coffee using the Kalita Wave Dripper. It was this trip that inspired me to get one for myself. The Kalita Wave Dripper is a pour-over coffee brewer from Japan with a flat bottom design. 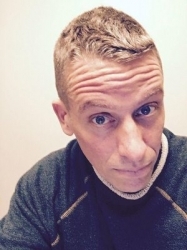 The flat bottom design is for a more even extraction. Unlike the Bonavita Immersion Coffee Dripper or the Clever Coffee Dripper, the Kalita Wave is not a pour and wait, but a hands-on brewing method which requires an even flow of hot water on the grounds. 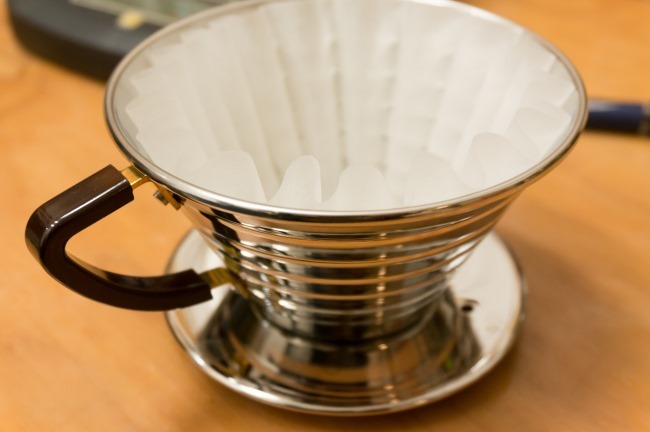 So it is most similar to a Hario V60, but with a flat bottom filter. 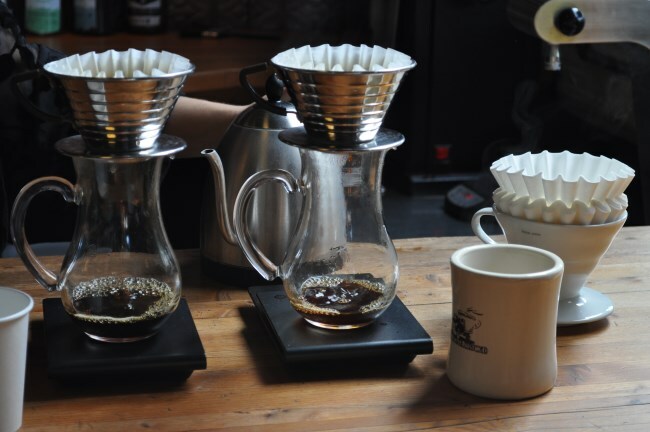 The Kalita Wave Dripper comes in two sizes: #155 and #185. The #155 is smaller and is ideal for a single cup brewer. The #185 is slightly larger. The Kalita Wave Dripper comes in glass or stainless steel. The #185 also comes in ceramic. Looking down into the stainless steel Kalita Wave Dripper you will see three holes in the flat bottom where the coffee will exit. The Kalita does not use a standard size filter. You will need to purchase custom Kalita Wave filters in either the #155 or #185 depending upon which model you purchase. Glass server. You will be placing the brewer over something to catch the coffee. Kalita makes a 300 ml server for the #155 and a 500 ml for the #185. If you don’t use theirs, I’m sure you can find something in your kitchen that will work. Kitchen scale. We will be weighing both the coffee and the water. Brewing on top of a kitchen scale will make this process easier and more precise. Electric kettle, preferably with a narrow gooseneck pour spout for flow control. Kalita has their own model, but I prefer the Bonavita kettle as it provides water temperature control. Enough background. Let’s make some coffee! 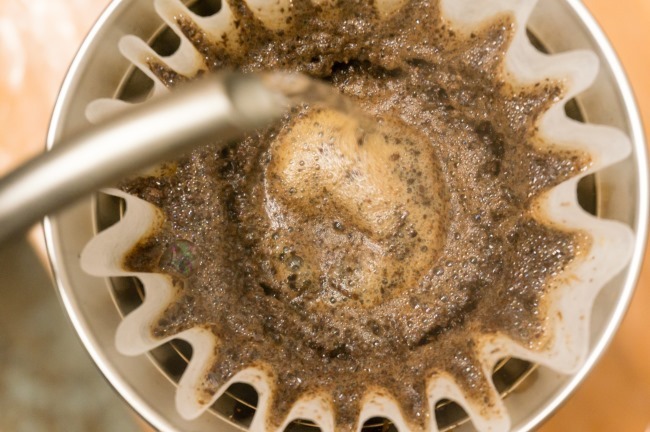 As stated above, the Kalita Wave Dripper requires its own brand of filters. Place the #155 or #185 filter in the brewer, depending upon which size you own. Place the Dripper over the carafe you plan to brew the coffee into. You will need either the Kalita #155 or Kalita #185 filter for the brewer. Standard basket filters will not fit properly. 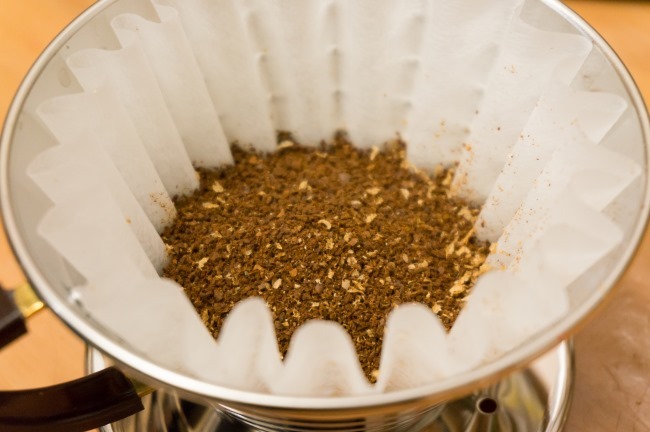 As with most paper filter brewing methods, it is advised to rinse the paper filter. This will reduce any paper residue from getting in the coffee. It also helps the filter cling to the brewer. 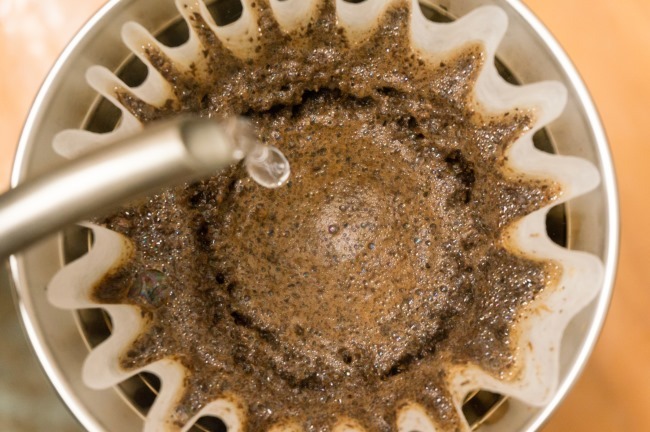 With the Kalita, pour the water directly in the center and fill quickly. 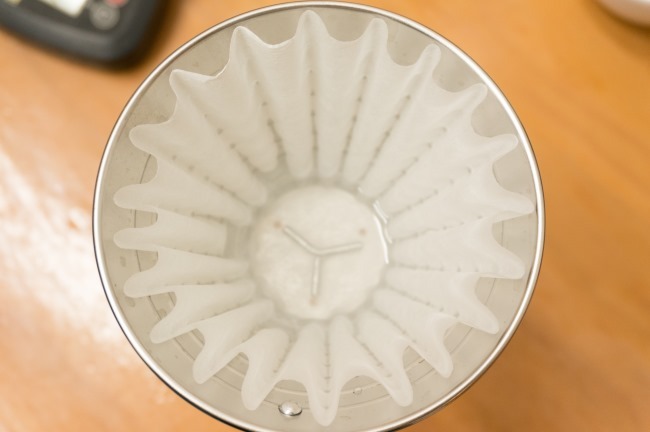 You do not want to pour along the sides as you risk having the filter bend and lose its shape. The added benefit of using hot water is that it will preheat the server. Once that is done, discard the water. 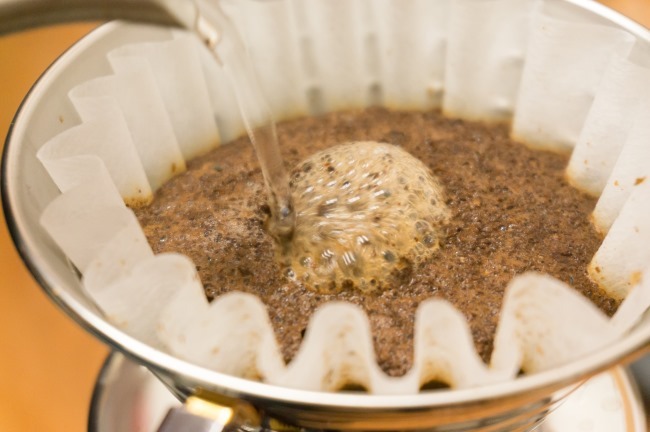 Rinse the coffee filter using hot water directly into the center, so the edges maintain their form. Don’t rinse the filter. Because the Wave’s filters are so thin, McCarthy says they won’t impart a papery taste to coffee if you skip the standard pre-brewing rinse. Olympia Coffee Roasting’s instructional video also advises against rinsing. 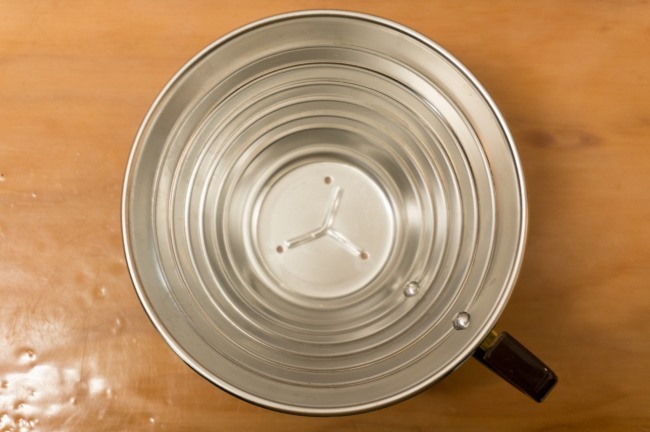 If you decide not to rinse the filter, it is still good practice to use hot water to preheat the server. With most brewing methods, I like to start with a 17 to 1 brewing ratio. This means using 17 parts of water to every 1 part of coffee. We have two sizes of brewers. Here is a recipe to get you started for each one. 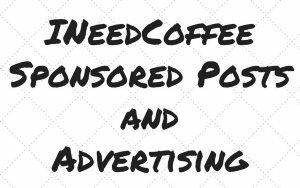 #155 model: 300 grams (10.1 oz) water and 17-18 grams of coffee. #185 model: 500 grams (16.9 oz) water and 29-30 grams of coffee. 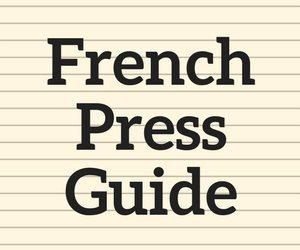 The coffee grind size will be between Medium and Medium Coarse. See our Coffee Grind Chart for a visual explanation. The timer will be used to confirm you have an ideal grind size. The brew time to aim for is between 3:00 and 3:30. If it goes faster, tighten up the grind a little. If it goes slower, adjust your grind to be more coarse. This is the step in the brewing process that will require the most focus. If you are using a scale, place the Kalita Wave Dripper with the filter of ground coffee on top of the server and zero it out, so it reads zero grams. Zero out the scale prior to adding water. When it comes to adding hot water, there are two schools of thought. 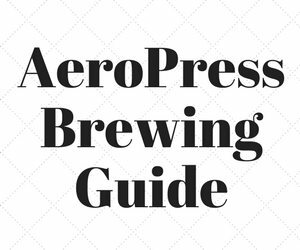 One is that your pour should be slow and steady throughout the brew. The other method is a pulse method. This is when you pour, let the coffee pass through the grinds and repeat during the brew cycle. Both methods work great. I prefer the pulse method as it is easier. The pulse method involves pouring a small amount of water initially over the grounds allowing them to bloom. Then pause. Then pour again. Sometimes using a circular pattern. The most popular method is to pour until the coffee blooms and then use a circular motion for an even extraction. However, I have been served Kalita Wave coffee from a competition level barista who poured very slowly directly in the center with no circular motion at all that was outstanding. His pouring technique was so gentle, it reminded me of an Olympic diver hitting the water without making a splash. Whichever method you use, do not stir the coffee. 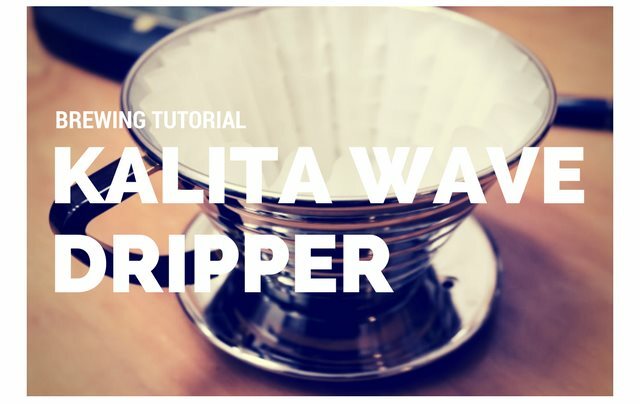 Remove Kalita Wave Dripper, pour and enjoy. 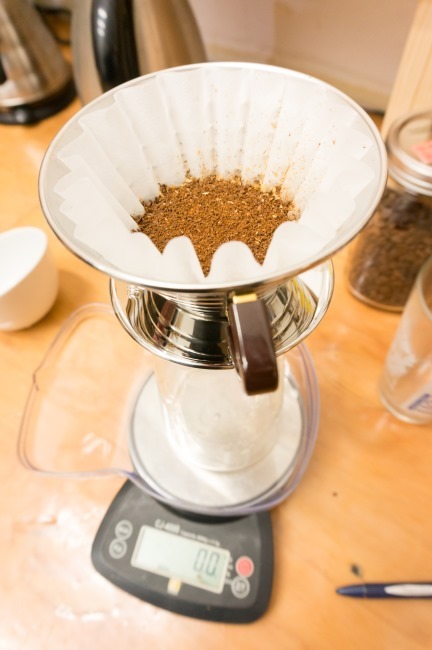 If you don’t have a kitchen scale or a fancy kettle, you can still brew with the Kalita. It will just take a little more practice. The coffee scooper that comes in canned coffees is about 10 grams. 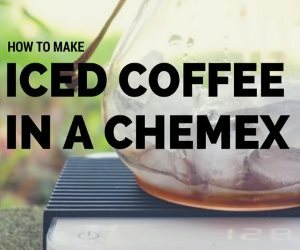 Although I have and use a kitchen scale, I often still use that little yellow scoop I’ve saved from an old can of coffee I bought 20 years ago when I knew far less about coffee. If you don’t have a gooseneck kettle, my advice is to go low and slow when you pour. Pulse Method Pour Video – Kalita Wave video by Nicholas Cho showing a pulse method pour. 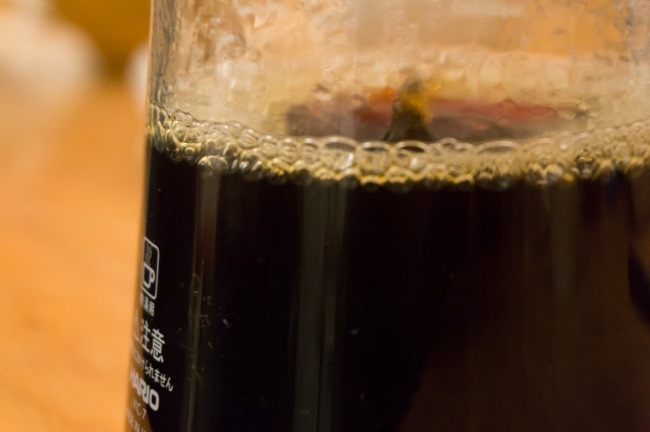 How to Brew Coffee with a Kalita Wave – Article by Kirsten Stamn. Olympia Coffee Tour – Trip by the Coffee Club of Seattle on September 21, 2013.